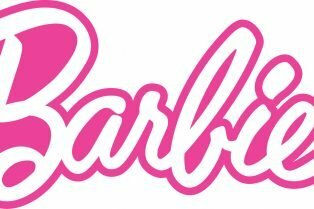 A live-action comedy featuring the beloved and dynamic icon Barbie. The film will follow a misfit living in a land of perfect Barbies who comes to the real world where her being/looking different turns into an asset. 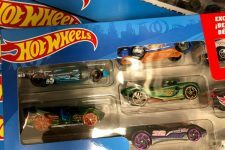 Mattel Films’ Robbie Brenner Talks Hot Wheels Movie & More! 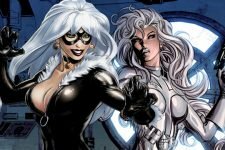 Margot Robbie to Star in Barbie Movie as Mattel Partners with Warner Bros.